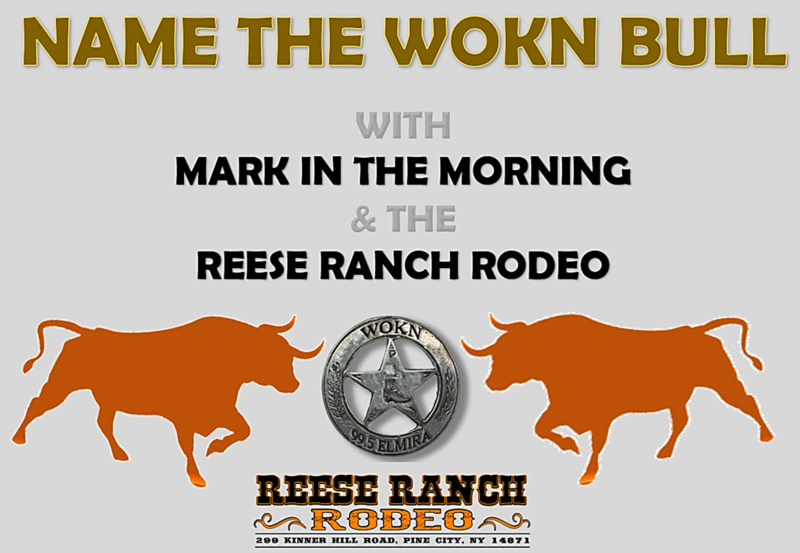 To suggest a name for the WOKN Bull all you have to do is listen to 'Mark in the Morning' for your cue to call! 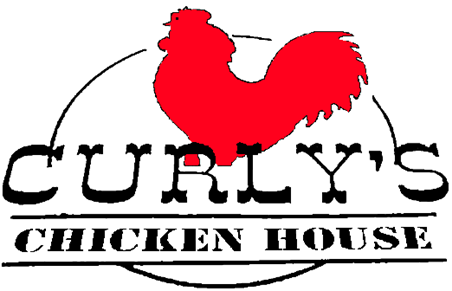 Winner receives a pair of SEASON PASSES to the Reese Ranch Rodeo this season! Listen to Mark In The Morning for your CUE TO CALL.